The public prosecution department said on Thursday it has begun investigations into four cases of euthanasia which may not have taken place in line with strict Dutch rules. 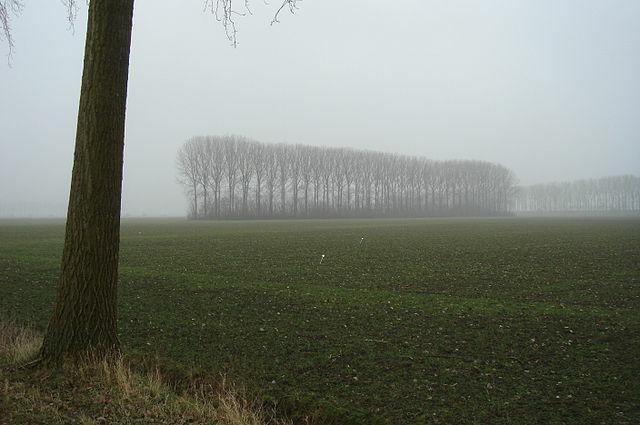 Two cases concern the same doctor in Noord-Holland, one happened in The Hague and the fourth in the east of the country. The cases were sent to the public prosecution department by the regional monitoring committee. Since the euthanasia legislation was introduced in 2002, just one other case is known to have been submitted to the public prosecutor for formal investigation. That case, concerning an elderly woman with dementia, is still being looked into. One of the Noord-Holland cases under investigation concerns an 84-year-old woman who felt her life had come to an end and had a variety of health issues. The second centres on a 67-year-old woman with Alzheimer. In that case, the woman had a living will but it had been drawn up years ago and not reconfirmed since. The Oost-Nederland case concerns a woman with terminal cancer who underwent euthanasia while in a coma while the The Hague investigation focuses on a woman with severe lung emphysema. In that case, the committee felt that the doctors had not properly established that her situation was hopeless. Last year, the public prosecution department updated its own policy rules for euthanasia and assisted suicide to focus on two criteria: whether a patient made a voluntarily and carefully considered choice for euthanasia and whether the patient’s suffering was ‘unbearable and hopeless’. The regional monitoring committee published its annual report on Wednesday which showed the number of people helped to die under Dutch euthanasia legislation rose 8% last year to 6,585. In almost 90% of cases, the patient was suffering from cancer, heart and artery disease or diseases of the nervous system, such as Parkinson and MS. Three patients were in the advanced stage of dementia and 166 were in earlier stages. 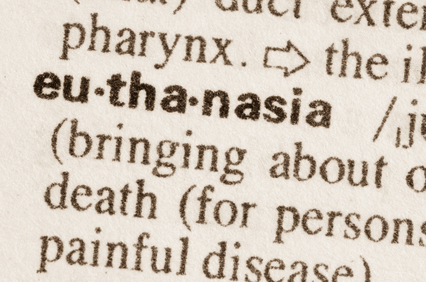 Euthanasia is legal in the Netherlands under strict conditions. For example, the patient must be suffering unbearable pain and the doctor must be convinced the patient is making an informed choice. The opinion of a second doctor is also required. In 2016, the justice and health ministries relaxed the guidelines for performing euthanasia on people with severe dementia so that patients can be helped to die even if they incapable of making their current feelings known. However, they do have to have signed a euthanasia declaration with their family doctor before they become seriously ill to be considered for help in dying. ‘In such cases, a doctor may carry out euthanasia, even if the patient cannot make this clear by word or gesture. But there must be a written euthanasia request which the patient completed earlier,’ the new guidelines state.